Who doesn't love the flavor of beer bread?!? Our lastest variety is enhanced by the addition of Herbs de Provence in the mix! The complex flavors found in this herb mix (thyme, savory, basil, rosemary, lavender, fennel seed, and marjoram) make a bread that keeps you wanting more. 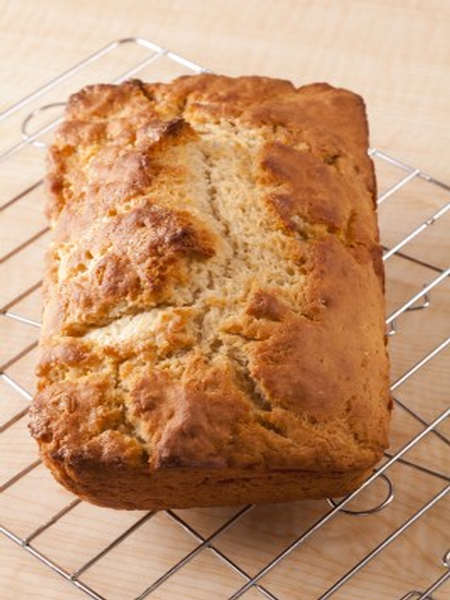 You can experiment with varieties of beer to make a little different loaf each time you bake. Just add 1 beer, bake on 375 for 40-45 minutes and voila, you just became a master bread baker! All of our mixes are hand crafted in small batches in Ailey, Georgia.